Find Your Fun In Life! Wherever you want to go to find fun by land or sea, Launch FCU can help make it happen. The low rates and flexible terms of our boat and RV loans can make paying for your next adventure much more affordable. Traveling the country in a recreational vehicle is a luxurious and exciting way to see beautiful sights. Nothing compares to touring at your own pace, or making your journey in as much comfort as your own home. Launch FCU can help you finance your next adventure with excellent RV loan rates, flexible loan terms up to 240 months, and monthly payments you can afford. Start traveling in style today. Apply online for your RV loan, or call a friendly Launch FCU Loan Specialist at 321-456-5441. Live the Florida lifestyle on the water, and get on the water quick with a boat loan from Launch FCU. Buying a boat is simple with financing from Launch FCU. Whether you’re looking to purchase a pontoon or a speed boat, we’ve got a low rate and affordable monthly payment that will help you worry less about your payments and focus more on fun. 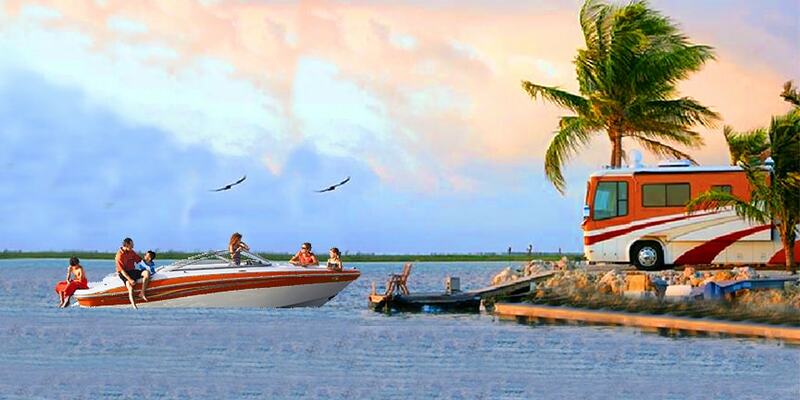 Launch FCU finances both new and used boats, and offers loan terms up to 240 months. Let us help finance your dream boat. 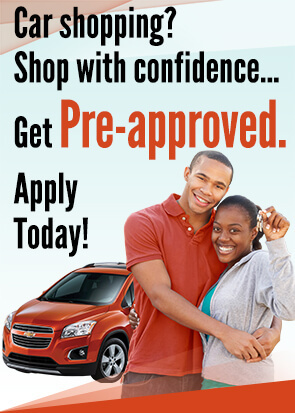 Apply online for your boat loan from any device, or call a friendly Launch FCU Loan Specialist at 321-456-5441. Launch FCU offers low-rate boat and RV loans with flexible loan terms up to 240 months. It’s simple to apply for a loan for a boat or RV at Launch FCU! In Person: Stop by any of our conveniently located branches in Brevard & Volusia County. By Phone: Call a friendly Launch FCU Loan Specialist at 321-456-5441 to apply for your boat or RV loan. Apply Online: Apply online from any device in just minutes. You can even check the status of your application once you have submitted it. Launch FCU offers fast decisions on boat and RV loans. Choose the e-signature option for the fastest way to get your loan papers signed, and you’ll be ready to shop. APR=Annual Percentage Rate. The rate you pay will be based on your credit history and term. If your risk profile puts you in a higher risk category your rate may be higher. Rates shown are subject to change without notice. Rate and term affected by amount financed. Certain terms may not be available for all risk categories. Term may not be available for some risk categories.